DJ David fell in love with tango 15 years ago and he has been traveling the world for tango ever since. First as dancer, now also as DJ. His music is always dance-able, fitting the atmosphere, mood and the dancers. With the golden age as base. He does not use standard playlists as he believes that the DJ and the dancers are creating the evening together in harmony. 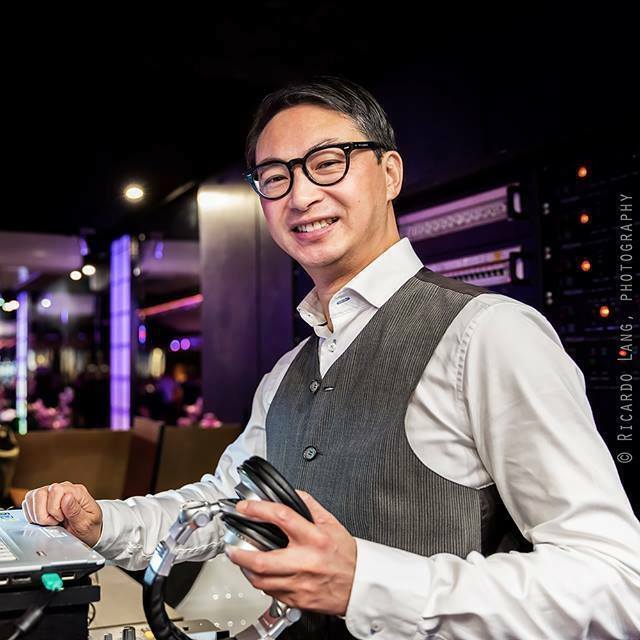 He has been DJ-ing at milongas, marathons and festivals throughout Europe: Germany, France, Spain, Switzerland, Austria, Hungary, Asia, Belgium and The Netherlands. David is also the organizer of the cozy Amistad TANGO weekend in The Netherlands. To create the best experience, he has the best quality recordings and uses professional DJ software/equipment to keep the high standard.